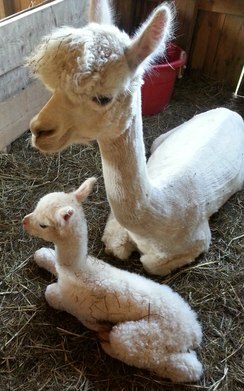 Openherd: Never Ending Alpaca Farm - Get great deals on alpacas in Openherd auction lots! Amazing Brightness 3 for 1 PRICE!! 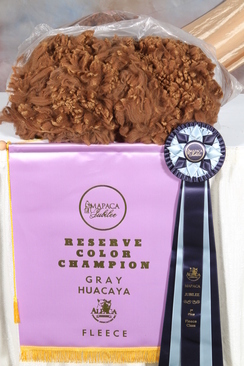 Graceful Gold is an experience female that has a proven history of producing winning crias. She is older so that's why we're offering her at a lower price. 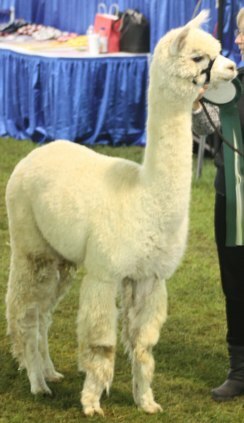 She still has several years of "winning cria" producing in her!! 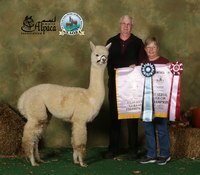 All her crias have placed in the show ring and several have won banners! 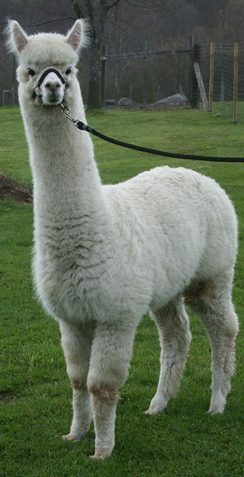 IF INTERESTED IN GRACIE, PLEASE GIVE US A CALL!! MFI Presumption Daughter 3 for 1 DEAL! !